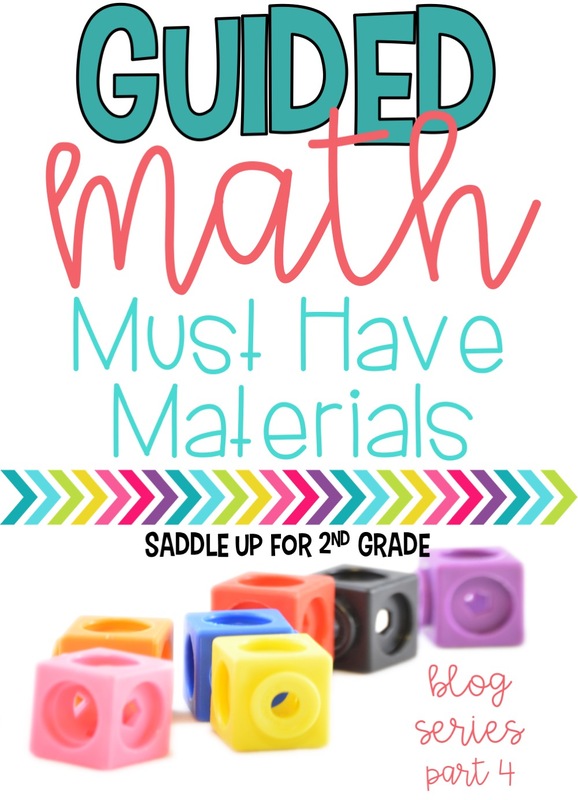 have materials needed to implement guided math successfully in your classroom. manipulatives so that materials do not get mixed up. 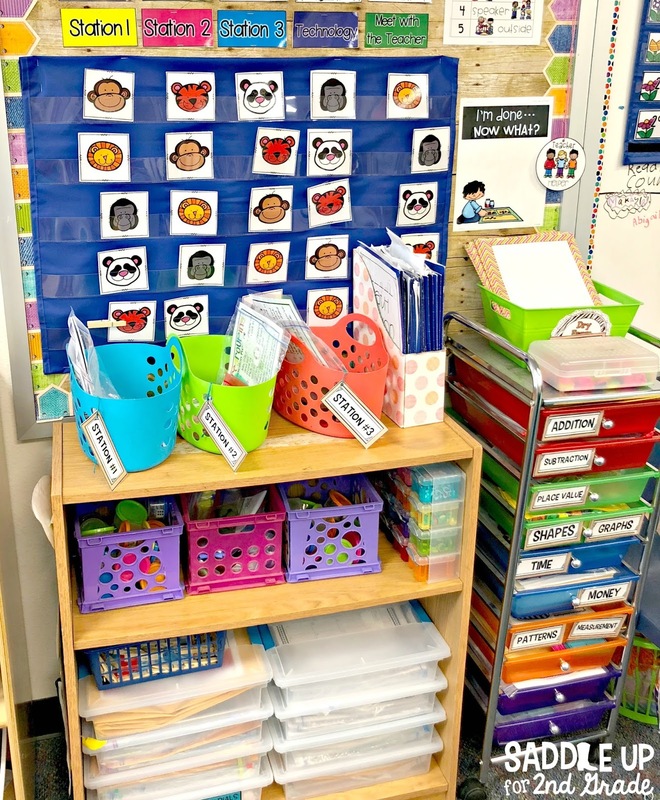 plastic baskets to hold center supplies and activities. 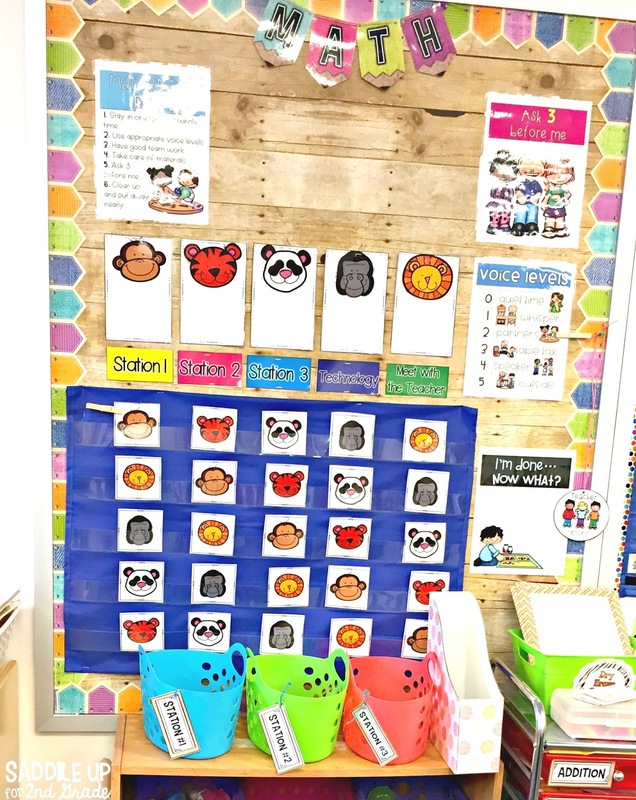 Each basket is clearly labeled so that students know where to put materials when finished. Inside each basket everything needed for that activity goes inside. If I accidently forget to put something in they can most likely find it in their math tub or on this shelf that holds commonly used supplies. 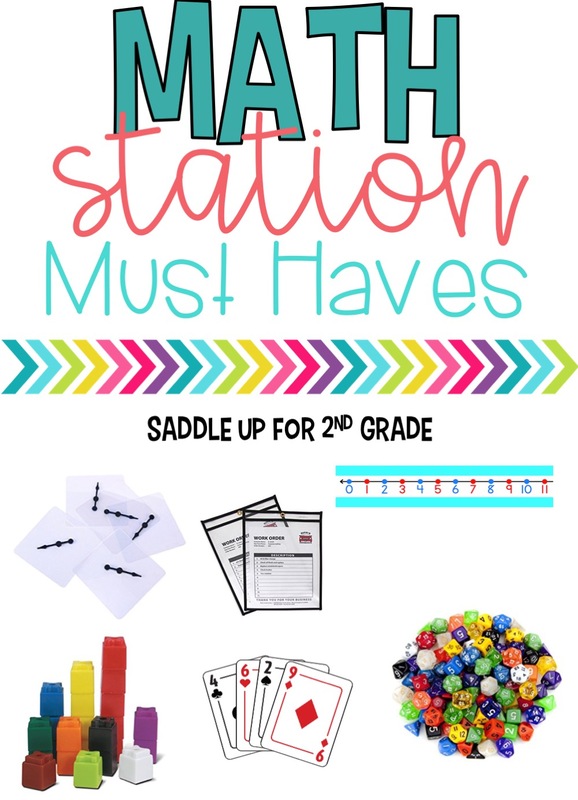 This is my math station area. Is everything perfectly labeled? No, but it is organized and it works for me. The pink and purple baskets you see on the middle shelf hold dice cups, money cups, and dry erase markers. The small container you see on the right side of that shelf holds Target mini erasers. I got it at Michaels. 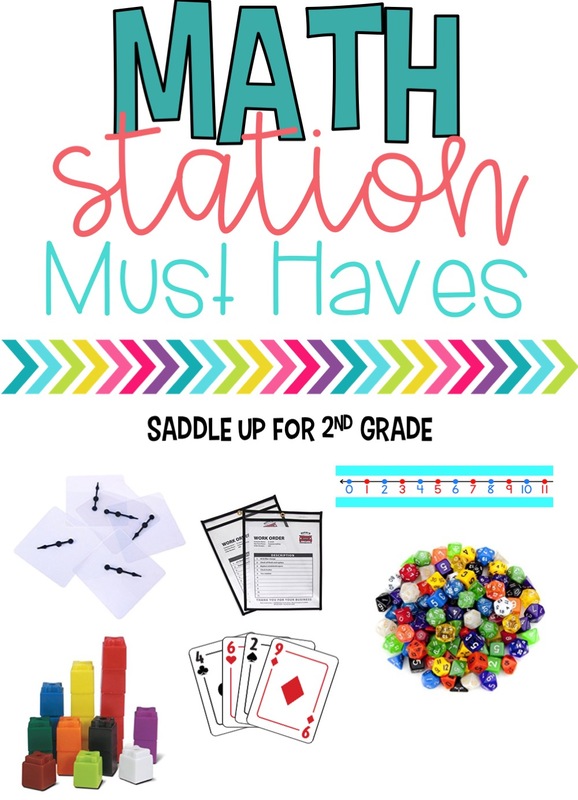 The Sterilite containers on the bottom shelf hold all of my monthly math stations. The colored drawer cart to the right holds all of my stations that I have by concept. show students names or station directions. can easily customize it to meet the needs of your classroom. smoothly. Click on the link to purchase. bring their sleeve up to you for a quick check. and let them use them. activity. No more paperclip mess! assortment of different types of dice to use all year long. write on them with a dry erase marker and it will easily come off. also be used with a dry erase maker. Grab them here for FREE! 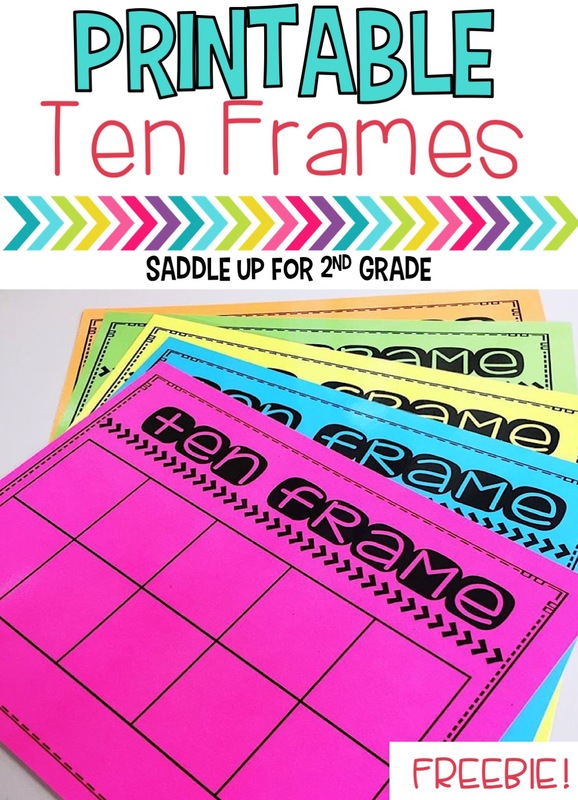 keep several sets on hand to use with games and creating numbers. them. They are perfect for whole group lessons. You can grab them here. activities and are great game pieces too. things at a time and then I hoard them like crazy! guided math successfully? Absolutely not. Do what you can with what you have. You can also find tons of printable manipulatives for free online.